for me, this is the first "alien" bootskin that stands up enough, excellent, thank you! Just a matter of taste...Glad you liked it! Glad youliked it!I'm sorry,but at the moment I'm running XP;soon I will get a Win7 as well,but not Vista. 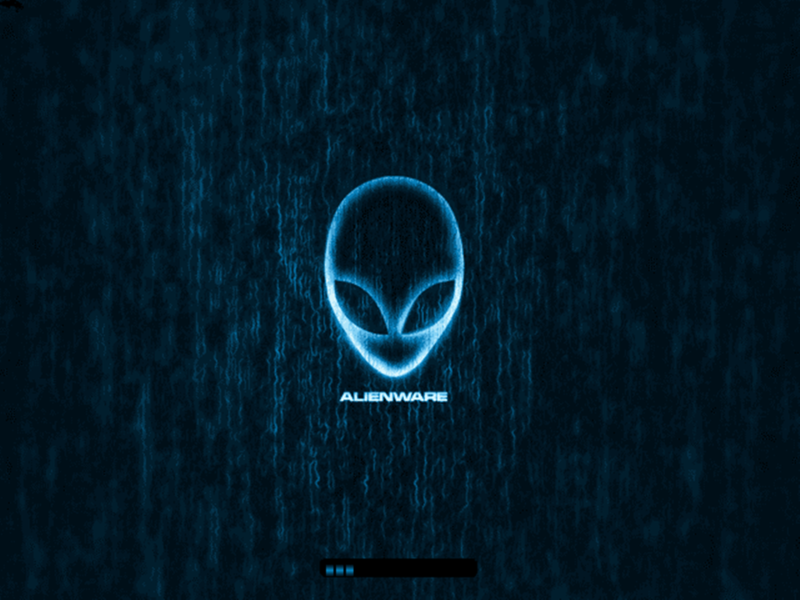 However,you can find here http://browse.deviantart.com/customization/skins/?q=alienware#/d2uk8qn an Alienware TuneUp BootScreen version.If you have got TuneUp Utilities on your PC you can apply it wih TuneUp Styler. Some others of my BootSkins XP has got a TuneUp BootScreen version posted on DA as well.Check them out!